Who is the Singer Heavy Duty 4423 For? Who is this Machine Not For? 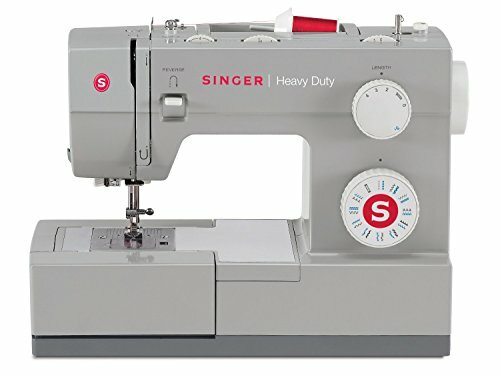 If you want a sewing machine which is going to stand the test of time, the Singer Heavy Duty 4423 Full Disclosure: We earn a commission if you click this link and make a purchase, at no additional cost to you. 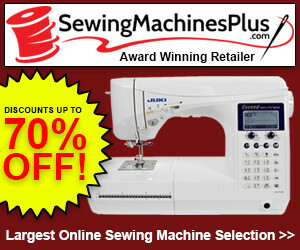 sewing machine could be exactly what you are looking for. Not only is it tough but it is also easy to use. It is a manual machine which the most basic user will intuitively be able to operate. We had the pleasure of playing with it and found a lot to like. Let’s take a look at what makes this machine so great. The Singer Heavy Duty 4423 machine may look basic, but that does not stop it from stitching at 1,100 stitches per minute. When we compared this to similar models on the market, we found that, for the price, you are getting a machine which is almost twice as fast as the competition. Put simply, this translates to your projects being completed quicker. As with all machines, a lot of the decision on whether to buy or not comes down to the number and type of stitches. This machine comes with 23 built-in stitches, everything you need for simple projects. You get 6 basic stitches, 4 stretch stitches, 12 decorative stitches, and 1 buttonhole stitch. With the simple turn of a dial, you can adjust the length and width of your stitches. You have 6 length and 4 width settings. When you combine this with the 23 built-in stitches, you begin to get options for your projects. The Singer Heavy Duty 4423 Full Disclosure: We earn a commission if you click this link and make a purchase, at no additional cost to you. machine is great for dealing with a variety of fabrics. From sewing patches onto heavy-duty garments such as leather jackets to adding decorative stitches to delicate fabrics such as silk, you can do almost anything with this machine. This sewing machine is one of the simplest we have used. It is not computerized, so there is no need to mess about with menus and countless options. In fact, a new user can operate the machine without needing to glance at the manual (you may need the manual for setting up the machine). Your stitch is easy to select, as are the width and length of the stitch. We like the foot pedal for adjusting your speed. With a simple change in pressure, you can use your foot to increase or decrease the speed of your stitches. This leaves your hands free to feed the fabric evenly through the sewing machine. This also helps when it comes time to reverse your stitch direction to reinforce the stitches. The presser foot can be raised to accommodate thicker fabrics, giving you options when it comes to your projects. What we really like about the presser foot is that there are pre-set positions, so you do not have to think too much about where to position it. This is ideal for beginners who are not used to sewing thicker fabrics. The Singer 4423 is portable, allowing you to stitch in your home and wherever else you may want to sew. The machine is tough and durable but still remains light and portable. The inclusion of storage areas will allow you to take everything you need with you, and the handy carry handle allows you to transport the sewing machine with ease. We like how tough this machine is. When you buy it, you are going to have it for a long time (or until you upgrade). Where many machines have a plastic internal frame, this one had an internal metal frame. You also get the benefit of consistency from this. The metal frame is strong. Your stitching will always be perfectly aligned. The Singer Heavy Duty 4423 Full Disclosure: We earn a commission if you click this link and make a purchase, at no additional cost to you. is a beginner’s sewing machine. It is a manual machine which means that it is easy to use without even needing to look at the instruction manual. It has a variety of basic stitches which beginners will use a lot. This is also a machine for anyone who is looking to work with heavy-duty fabrics. The machine itself is heavy duty, with a metal structure as opposed to plastic. It can take care or your heaviest fabrics, from leather to denim. This is not a machine for anyone who is a professional seamstress or anyone looking to start a sewing business. The machine is great at what it does but does not come with the variety of stitches needed for more advanced projects. This is definitely a sewing machine for a beginner, though advanced users will appreciate that it is a heavy-duty machine. The main concern here is that there are not enough stitch options for all of your sewing needs. If you want to spend around the same amount of money but get a machine with more variety, we would recommend the Singer 4432 Full Disclosure: We earn a commission if you click this link and make a purchase, at no additional cost to you. sewing machine. A little more advanced for more advanced needs. 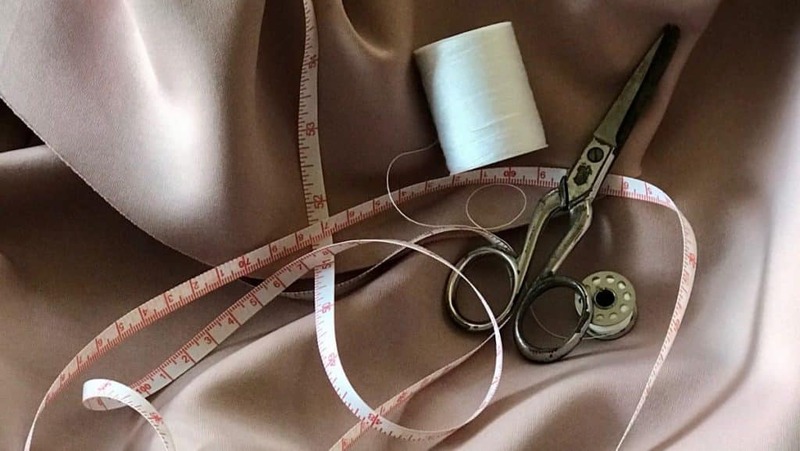 When it comes to sewing delicate fabrics, the included needles may not be enough and can be too thick for some fabrics. If you want to do a lot of work with delicate or thin fabrics, we would recommend investing in a set of needles to handle that task as the included needles may not work. You do get some nice accessories with the sewing machine, including four presser feet. The machine is also compatible with a variety of presser feet should you want to branch out with this sewing machine. We cannot recommend the Singer Heavy Duty 4423 sewing machine enough to anyone starting out with sewing. For a complete beginner, this machine is extremely accessible. The machine is completely manual, and you will never have to worry about looking for stitch codes or navigating long menus. Simply select the stitch you need, adjust the length and width, and off you go. The machine comes with enough built-in stitches to get you started on any project you have in mind. You will need to upgrade at some point as you move onto more complex projects, but this machine is perfect to get started on. We especially like how the machine deals with fabrics which are not normally used. When it comes to thicker fabrics, this machine can tear through them. When it comes to tougher fabrics, this machine will also have no problem — a great machine for beginners. The Singer Heavy Duty 4423 sewing machine came in at #3 in our Best 12 Sewing Machines List. Here’s the full list, including the other 11 sewing machines. The following links will take you to the review of each machine. Singer Heavy Duty 4423 Full Disclosure: We earn a commission if you click this link and make a purchase, at no additional cost to you.